Dreamstar is a family-owned real estate development company and residential homebuilder, focused on creating innovative and successful communities. 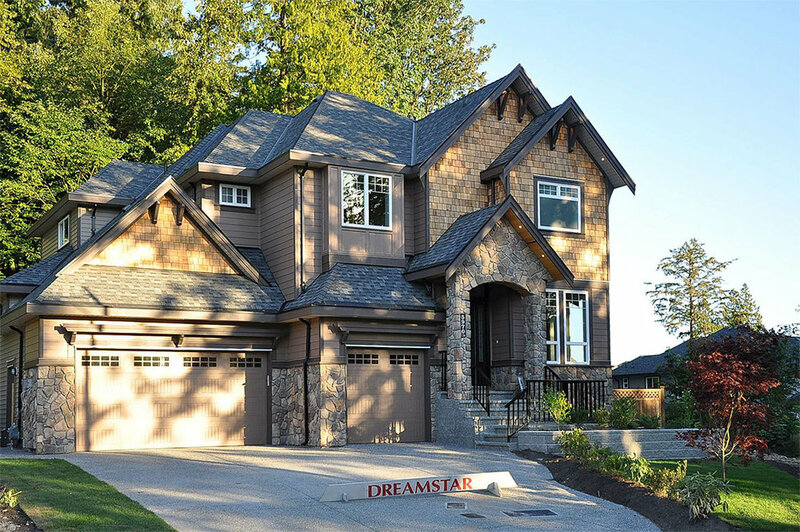 Since the early 1980's, Dreamstar Homes has over 30 years of experience building hundreds of homes throughout the Lower Mainland, ranging from townhomes to single–family communities. At Dreamstar, our focus is on building high quality residentialprojects which are rich in detail and originality. Our development team is guided by a philosophy that rewards rigorous analysis, continuous creativity, meticulous attention to detail and flawless execution. 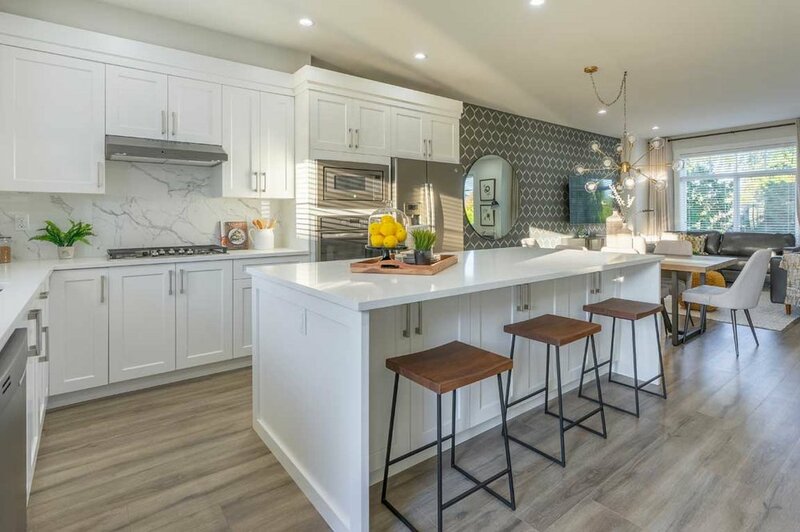 As one of the only residential home builders in British Columbia to have its own sales, development, construction, and customer service departments all under one roof, we are truly committed to serving our customers every step of the way. Together with the Pacific Home Warranty Program, Dreamstar provides the 2-5-10 year warranty with every home to ensure your new investment is protected and you can enjoy your life. Walk some of the neighbourhoods we've helped shape. Sullivan and Clayton in Surrey, or Yorkson and Willougby Heights in the Langley area. Or take a look through our portfolio of the homes we’ve designed and built over the last 15 years. We’re proud of all of them.